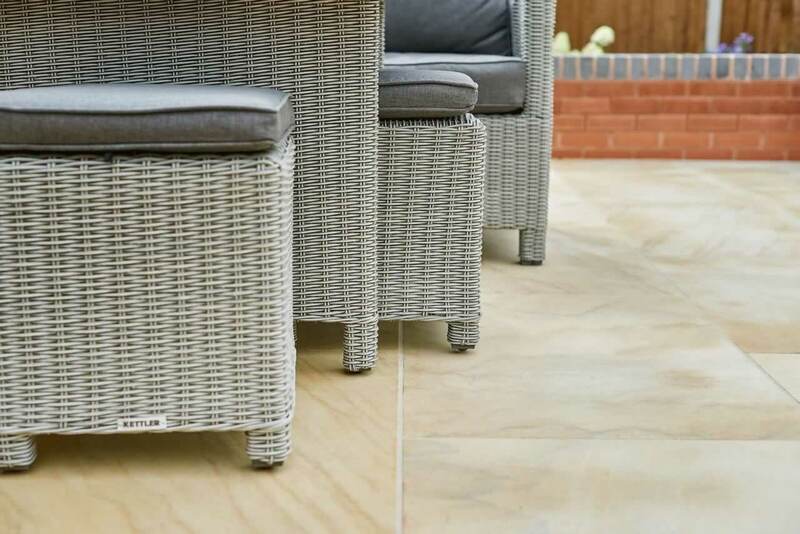 Featuring in our EM Smooth range is our beautiful sawn EM Dune. 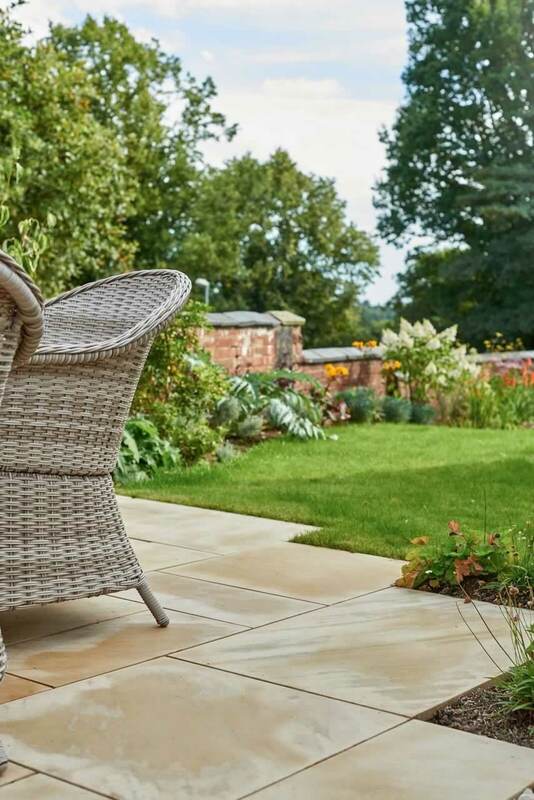 This paving is a mixture of yellow, cream and beige paving slabs, giving your outdoor space a modern yet homely feel. 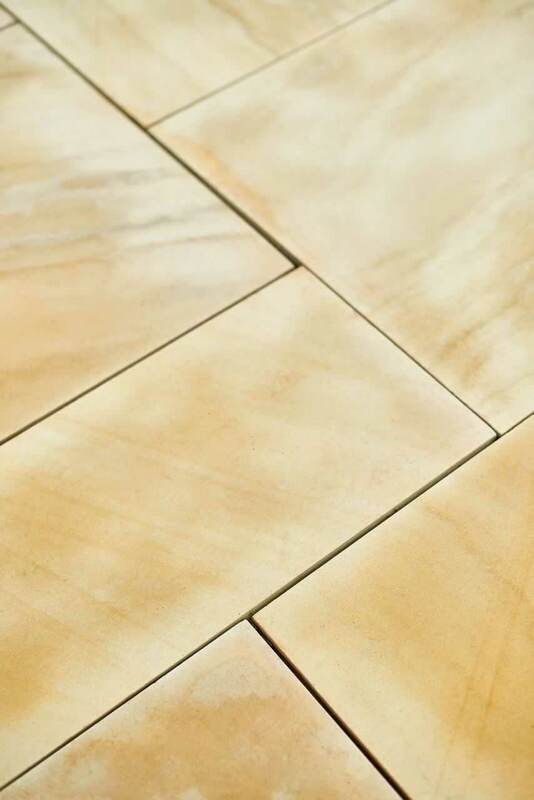 The sawn surface is smooth to touch and through it you can see the EM Dunes amazing unique veining. 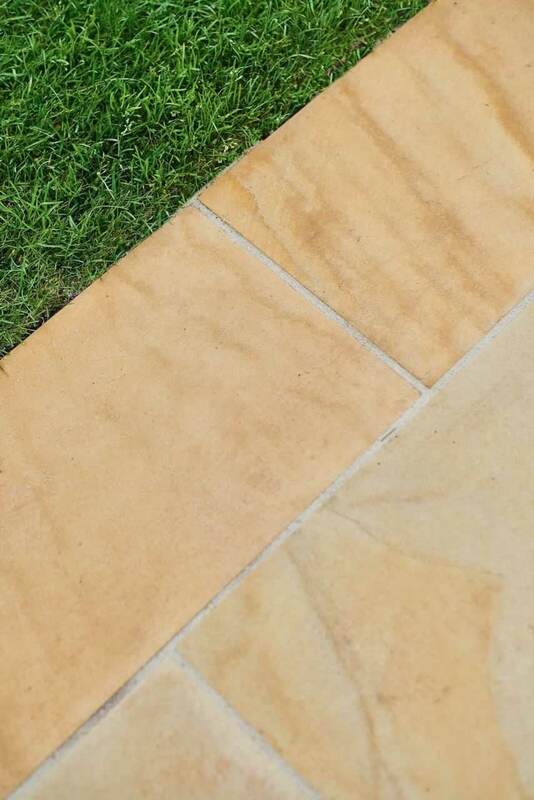 This veining is more prominent in the wet and only appears in some paving slabs not all. 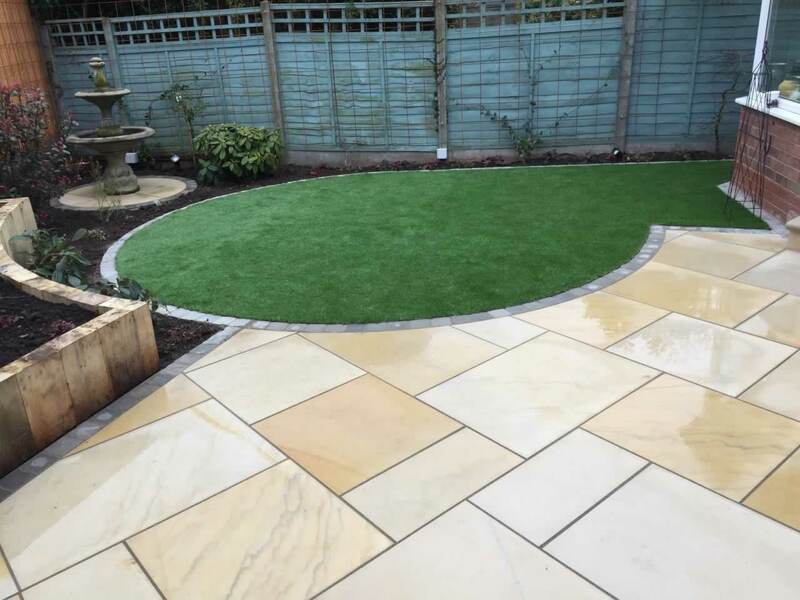 No two paving slabs are the same, so we always recommend that you dry lay your patio before fixing. 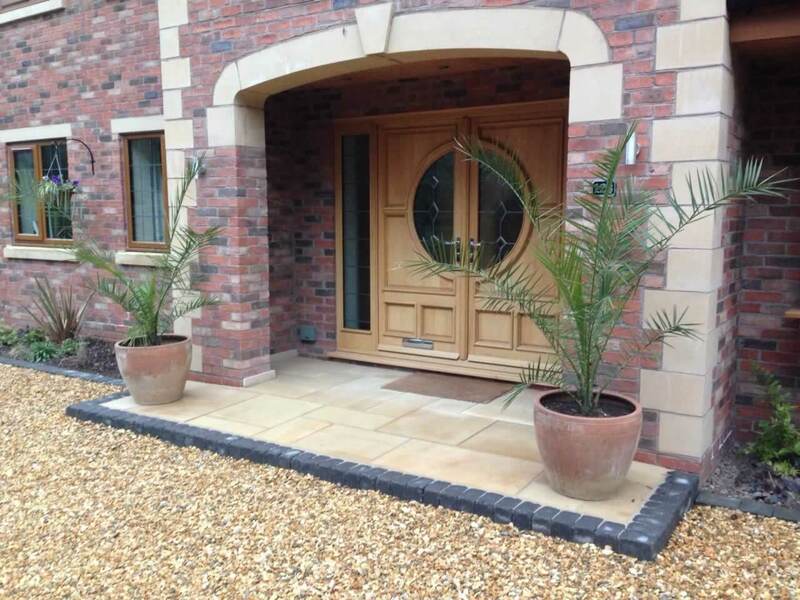 This will ensure the colour consistency of the slabs and flow of the veining is to your liking.